Bull Temple is popular by the name Dodda Basavana Gudi, where Dodda means Big in Kannada.This temple was built by the King Kempe Gowda in 1537 AD. Temple architecture reflects Dravidian style. 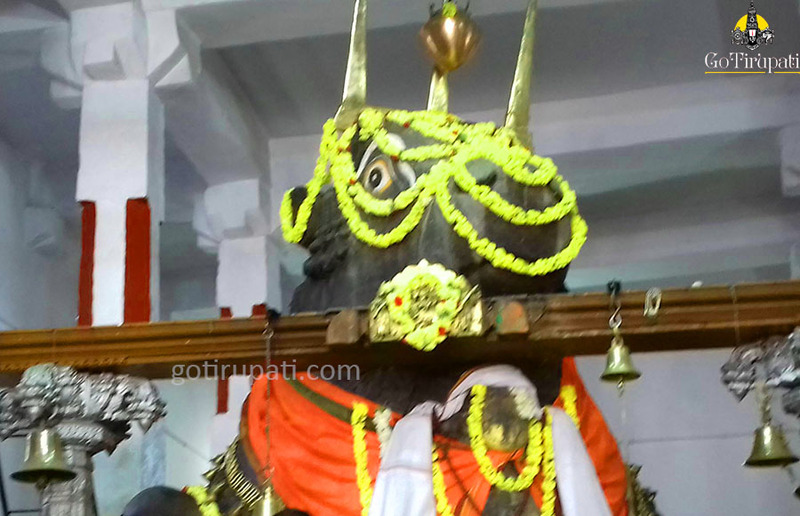 Nandi vehicle for Lord Siva is of 4.5 mt in height and 6.5 mt in length.